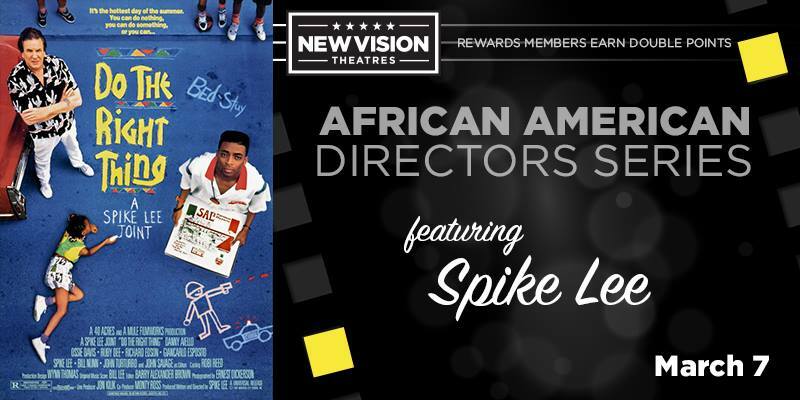 New Vision Theatres has created a series especially to celebrate the features films directed by African Americans. All features are 7:00PM. 8/22 Why Did I Get Married? Call (334) 819-1638 for more information.